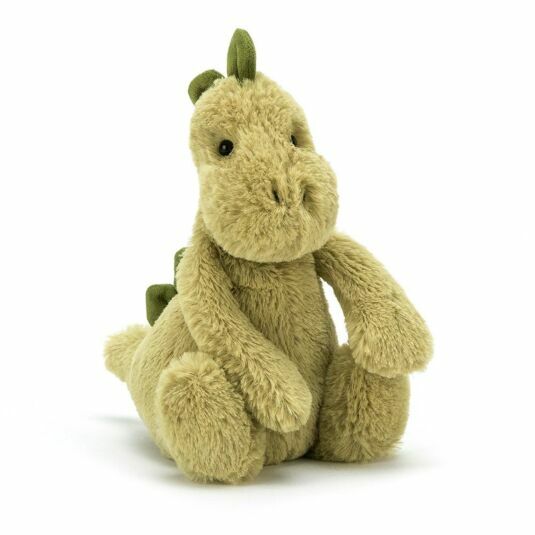 This prehistoric pal is Bashful Dino and he is certainly not scary! He has stompy feet, a snuggly snout and squishy spines all the way from his head to his tail. Ready to give you the biggest of hugs with his super soft arms and squidgy belly, this dashing Dino is here to be your forever friend!